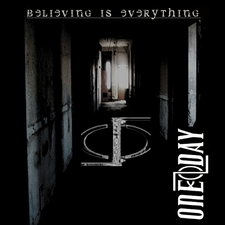 ONE DAY is one of the Midwest’s hottest alternative hard rock / metal bands. Based out of St. Louis, MO, ONE DAY has quickly risen to become one of the most recognizable indie bands on radio stations from Chicago to satellite radio. For the past couple years, ONE DAY has been the house band for 2 Mixed Martial Arts promotions. Their high-energy performances have earned them the respect of not only the fighters, but the fans as well. 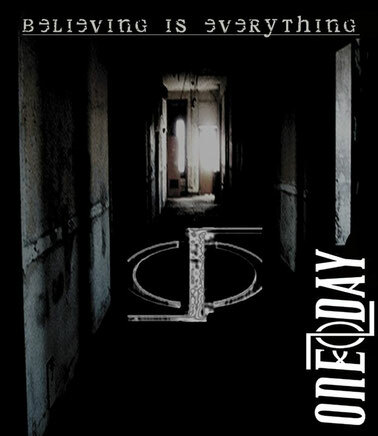 ONE DAY released their first full length CD Therapy, independently in 2008. And their first CD on Freeze Records, Believing is Everything, was released in May 2011. With catchy songs, clean lyrics, strong melodies and a hard-hitting rhythm and powerful vocals, ONE DAY is definitely one of the bands you don’t want to miss. The song Give from the CD was featured on ROCK BAND NETWORK by OFFBEAT ENTERTAINMENT.